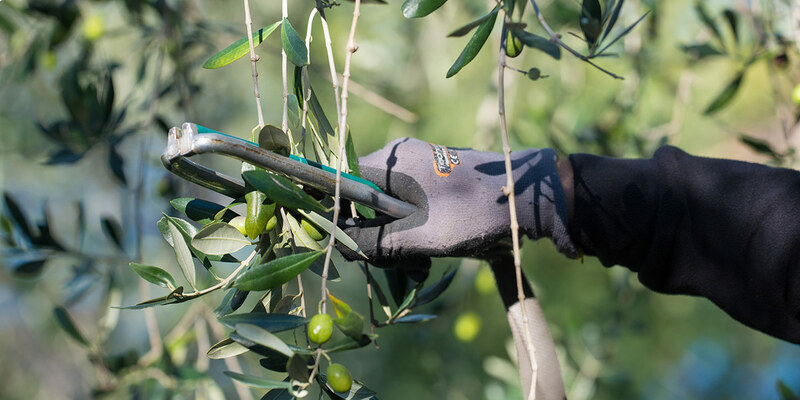 About 4.500 quintals of olives are pressed every year. 7-800 quintals of oil are produced and half of it is destined for personal consumption whereas the rest is available in our shops. The association’s oil boxes can only be bought in Malcesine. When the oil boxes are all sold, sales are closed: this has already happened in the past and could happen again. How is oil obtained at the Association? A modern, hygienically safe and rigorous continuous cycle system has been chosen in order to guarantee the finest quality. 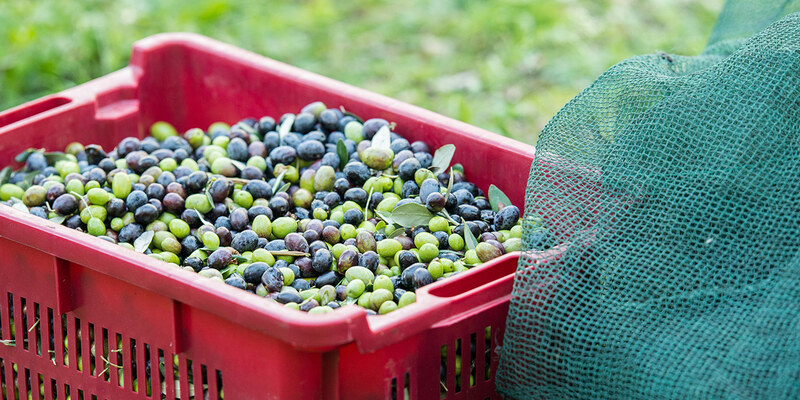 Olives are delivered in bins, they are weighed and poured in a hopper; at this stage leaves and twigs are removed and the olives get washed and crushed into a paste. The paste is then put in a tank to be blended for half an hour and passes through a “decanter”, a spin dryer, considered the “heart” of the whole process. Thanks to a rotational speed of about 3500 turns per minute and to the different specific weight, the solid part (pomace) is separated from the liquid part (oil and water). The pomace comes out of the oil mill whereas the liquid part passes through the spin dryer so that oil can be separated from water. All this process lasts about an hour. The equipment is all closed and made of steel: this is a guarantee of the highest hygiene and of the product finest quality. This olive oil is given the white glove treatment. 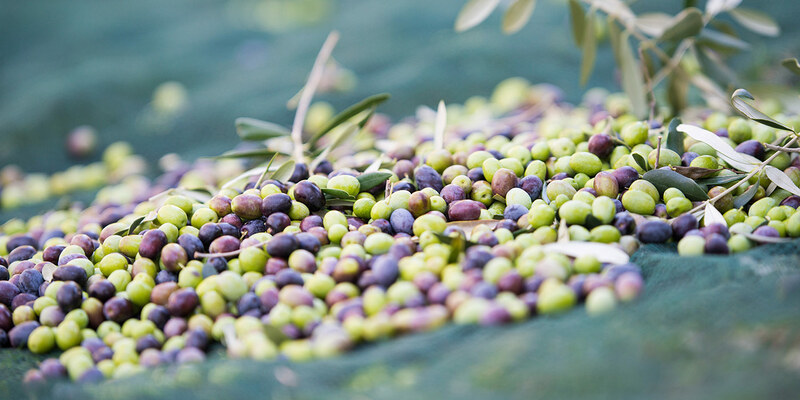 Every olive oil lot is analyzed once it comes out of the spin dryer and it is stocked in modern refrigerated containers made of steel, in order to keep temperature controlled. The containers also features a particular technical device. Thanks to nitrogen injections (inert gas) all air is removed to prevent oxidation which could alter the product. Olive oil is kept in the storehouse for one year at the most, during that time, it is repeatedly checked and periodically analyzed.